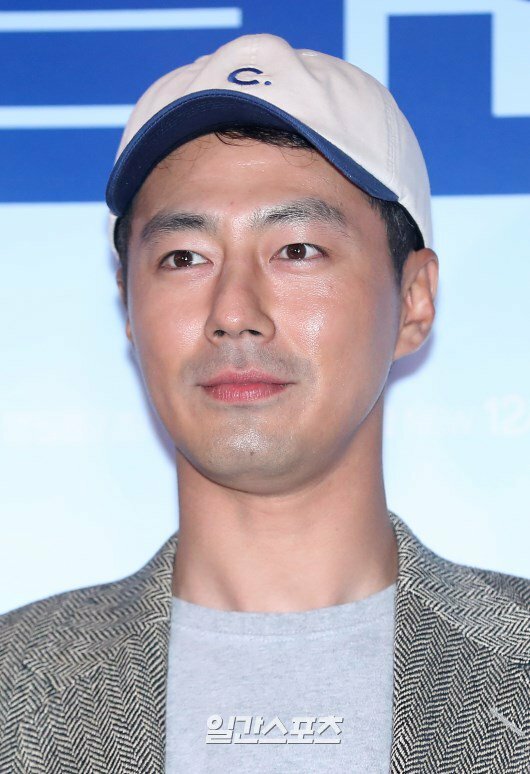 Actor Jo In Sung’s agency warned against people impersonating him online. On February 15, IOK Company shared an official statement on their social media account. 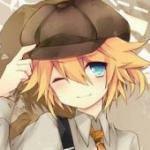 “Hello. This is IOK Company. 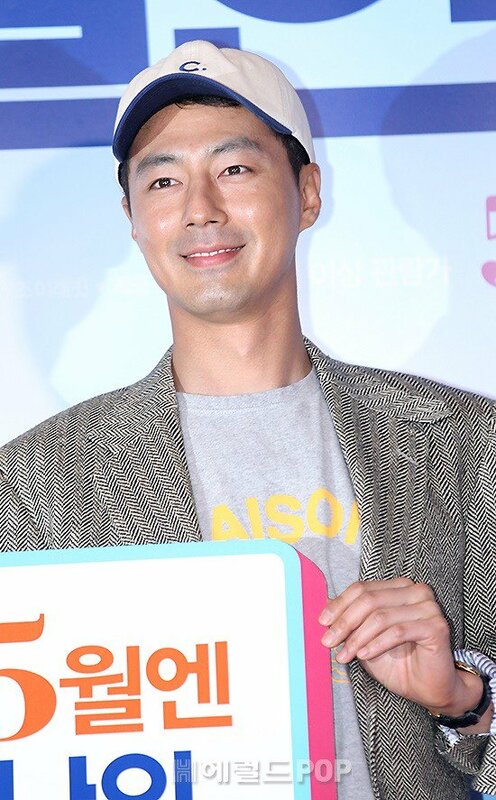 We’d like to remind you that there have been some cases of damage where people impersonate Jo In Sung or pretend to act as his representative online and request for money and valuables. The staff and actors of IOK COMPANY do not under any circumstances require any money or valuables from fans. Hi syntyche, thanks for sharing this. Is this Most Handsome Asia Faces over? I wonder who won here.... I hope JIS will come back to acting soon. It’s easy to get excited and sucked into the dramatic world of K-dramas these days, but there are lots of K-dramas from way back when that can be thoroughly enjoyed today. Here’s a look at 10 of those older K-dramas that you should definitely give a watch! If you’re into super dramatic K-dramas, it’s guaranteed that nothing will top this one. 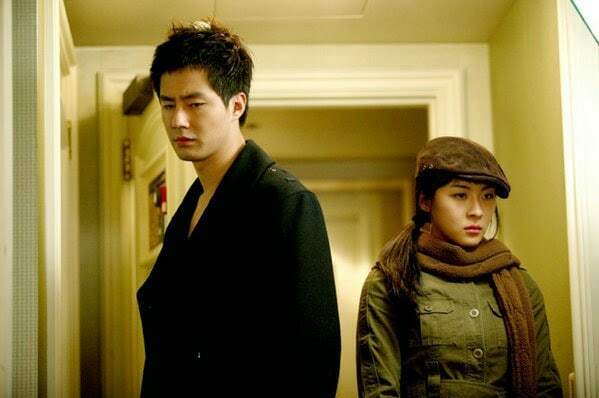 “What Happened in Bali” stars Ha Ji Won, So Ji Sub, and Jo In Sung. It’s an obviously impressive cast and enough of a reason to watch the series, but the story will also have you sucked in. Ha Ji Won plays Soo Jung, a poor travel agent who is working in Bali trying to make ends meet. 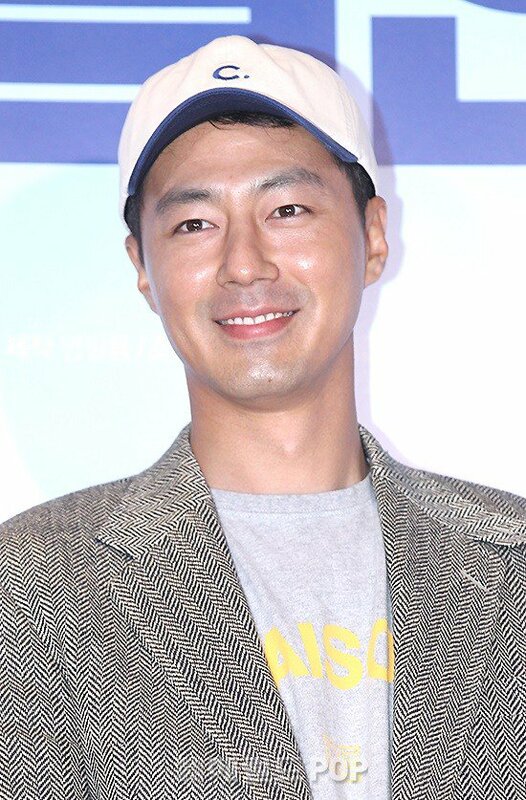 She meets Kang In Wook (So Ji Sub) and Jung Jae Min (Jo In Sung) in Bali, and the three get entangled in a serious love triangle. This love triangle is not the type of love triangle that we’re used to today. It’s entwined with passion, seething jealousy, hate, obsession, and mental instability. It’s really a dramatic series that is guaranteed to stick in your mind for years to come. Ji Chang-wook, EXO's Sehun, EXO, Rain, Lee Joon-gi, Super Junior, Ahn Jae-wook, Song Seung-heon, Won Bin, Bae Yong-joon, Kwon Sang-woo, So Ji-sub, Jo In-sung, TVXQ, and Hyun Bin are the TOP 15 Hallyu stars provided by Sina-Com's Star Service.